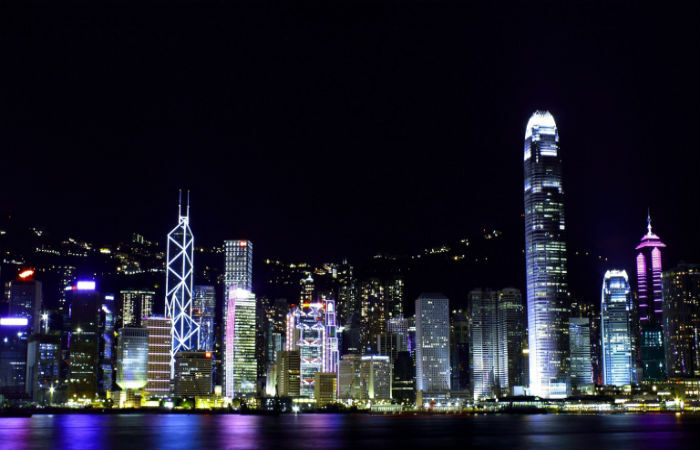 Home Trip ideas Hit Hong Kong When Opting Best Budget Travel Destinations! Hong Kong Dollar may be one of the most traded currencies universally! But hold on! Is Hong Kong is still a place under the budget, which can be visited with a minimal amount in your pocket! Every year, Hong Kong is in the abundance of visitors. With no surprise, people across the world like to visit this place, just because it is just unique from other cities. It is very unusual to see Ascend Victoria Park getting 7 million visitors every year. AV Park is one of the best places to visit in Hong Kong, and the number of tourists the city witnesses on a frequent basis, 7 million has become a general figure in that sense. You can visit Ascend Victoria Park anytime, though the best time to visit this park is in the late afternoon. This is the perfect time when you can see the stunning sunset and so is the magnificent fusion of the sea and the sunrays mixing. On average, the tourist that visits the skyline and light-ups every day is around 10K and its best recommended with Avenue of Stars. If possible, try to visit Avi Park in the late evening as in around 8 PM. It looks amazingly beautiful and it’s an assurance that you’ll encounter a unique experience of your life. But a piece of advice to you, be aware of the weather updates because sometimes the weather can spoil your enjoyment at the skyline during the night. It’s pretty much common that the cruise ride is a fantasy for many people, but it can cost hard to your pockets. What you can do instead, take a Star ferry – which is affordable and will give you similar satisfaction as a Cruise ride. Side Scenes are Satisfactory as well as your fellow travelers. For this, a basic fare can be estimated around 30 cent USD. Safety and comfort go hand-in-hand in Hong Kong. Well-functioning services, Comparative public safety, and the clean environment make a tourist more comfortable to enjoy. That’s why your travel will be more stress-free and relaxing. 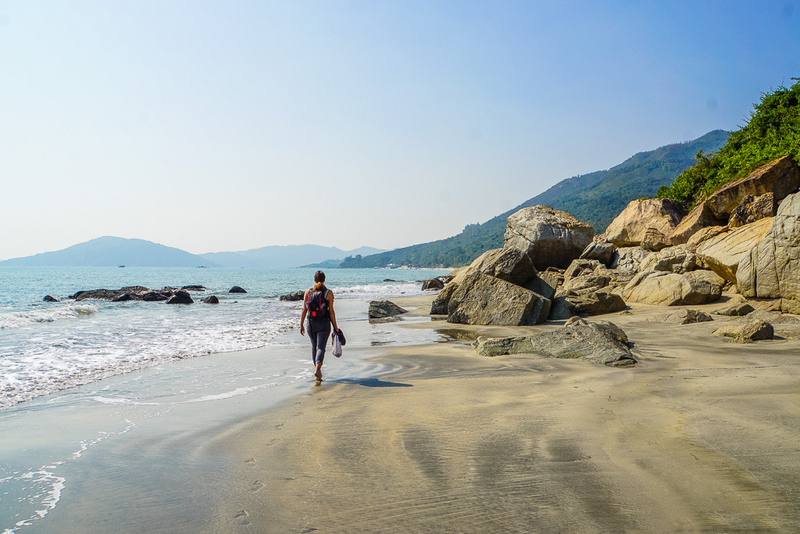 Hong Kong is famous for beaches. It is very surprising to know that there are about 50 beautiful beaches in this crowded city with such fantastic development, which you can happily explore. 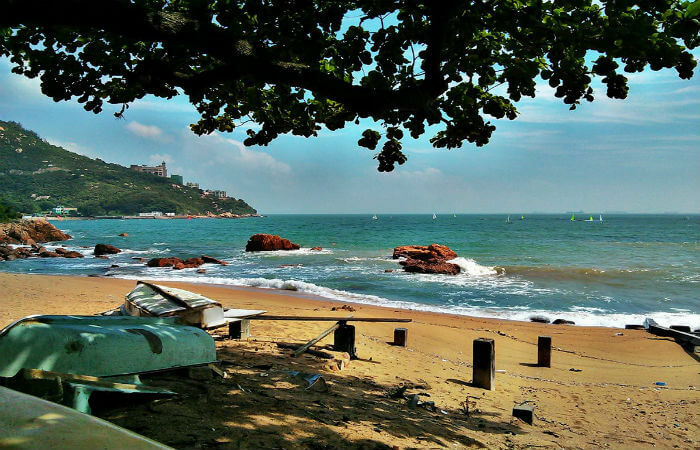 However, if you love silence and peace – so Cheung Sha beach will be the right Hong Kong beach to avoid the crowd of the city and the crowd where you can have a drink in hand, just sit back, relax, and chill at the beachside. On the other hand, if you like beaches with lots of activities, then a pleasant crowd will be accompanying you along with big waves, good facilities for tourists, and for that St. Stephen’s beach is perfect for you. Over the years, the beach has become the best place for day-trippers because, with the availability of quality yet economical restaurants, you also have the opportunity to shop on budget. For hotels, air travel, book the tickets and for places like Disney land make your booking in advance if possible. The changes are that you may get good discounted deals. Walking – because the city has a great space for pedestrians and a large number of people walk in the city. It would be great if you want to explore the city’s lively streets. Restaurants can be expensive – but there are places which do offer great food in your budget. Try Dai Pai Pong – street side restaurants offering great local delicacies which won’t hurt your pocket. City metro train – In Hong Kong, MTR will become your best friend for traveling around the city. If you’re not traveling big distances – we suggest you prefer city buses – which are the cheapest travel mode out here. For more discount, you can also get your travel passes which allows you to travel back and forth on MTR or city buses in a very inexpensive way. Staying in city hotels can be a big thing – but if good research is done by you then you may just get lucky and find nice guest houses in the range of INR 2000 – INR 4000. Try to travel in the off-season. Hong Kong basically has a pleasant climate all around, but still, the months of October to December are best because during this period the climate is conveniently cool. In late December to early January is the peak time in Hong Kong – that also means everything will be much more costly. The off seasons are the months of July and August. In these seasons, comparatively fewer tourist crowds and therefore is the most inexpensive time to travel and stay in Hong Kong. Those peaceful beaches and not so crowded markets will multiply your joy and peace of mind. Previous article10 Famous Australian Beers That Your Tongue Must Taste!